In a long while I have not used All in this life’s journey to tell actual stories from my own life. I have subscribed to that very Social Media promoted thing that blogs are supposed to be for gossip stories, fashion, music, or literature, forgetting the initial purpose was as a sort of online diary. I remembered a few days ago when I saw a post from Sharon, and the events of Today prompted this, so, read on and enjoy. A day in this life’s journey. 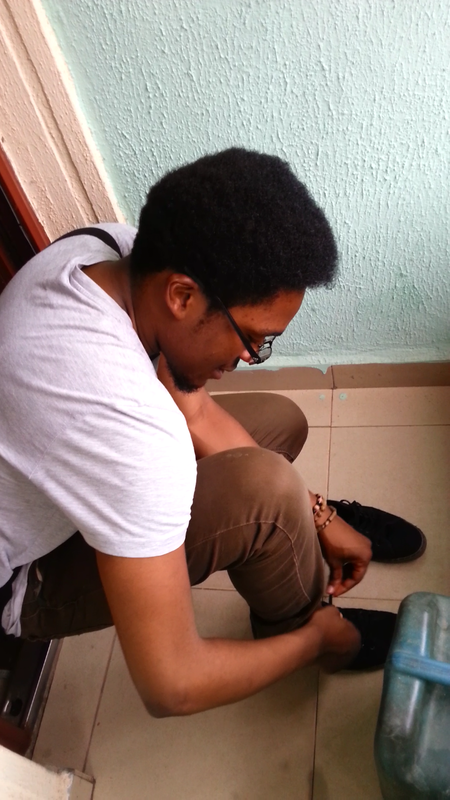 When I stepped out the house on Saturday, 30th May, 2015 I had a lot of expectations. Most of them had to do with what I was going to do that day, and how successful it was going to be. The others involved just how much money I was going to spend before the day was done. 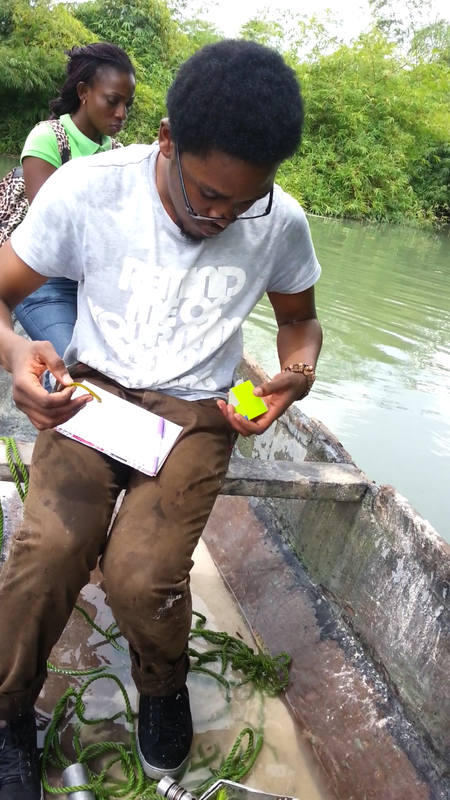 You see, I was going to take samples, in a river I had never heard of, of both the water and the sediment, as part of my final dissertation for the conclusion of my Masters in Science program at the University of Port Harcourt. There I was wearing my lucky old grey shirt, and the dirty brown jeans that go with, lacing up the oldest pair of sneakers I had, and little did I know that before I was done, I would meet Japanies, yes, Japanies, discover a world beyond what CNN would show you, and learn how not to be anointed. I didn’t know. I also did not eat. So, if any part of this story seems a little farfetched, just blame it on the overactive imagination of a man on the verge of hunger-induced hysteria and just keep reading. Oldest sneakers I have..and that is saying something believe me. As I stepped out the house, I opened my wings and I flew a short circuit around my house. I flew up and down for a while, before coming back down to swap batteries and refuel with kerosene. Okay. Okay, you are still reading. Good. Means you listened to my advice. Okay, so I left the house, weighed down by four 4 litre jerry-cans, and four graduated bowls (no, this does not mean the bowls have finished their BSc. And no, it is not an attempt to slight any undergraduate here that bowls know book pass ‘im. Graduated simply identifies, in scientific parlance, containers that have measurements marked onto them), every one neatly labeled with my name, mat number and the sample identification tag. Oh, and yeah, they were empty, so I was not really bogged down by them, but you know now, hunger and all that. I stepped into the cab I had rented for the day, as a big boy, the driver switched on the AC (as a big boy), and I started to sweat (as man no sure how much e go pay now wey AC don enter the matter). And so we set out, first to pick up my colleague and friend Eseosa, who is my guy and is also female, and is also older than me. Then, we went on to rent a certain equipment called the Ekman grab. Ekman grab (n.) a device used to grab, obviously from the name, sediment from the bottom of river, ponds, lakes or stream beds, without having to enter into the water. Useful for those who cannot swim, or would rather not drown in an Ogoni river. It was invented by Ekman (obviously) I think. Examples of usage, Omo see as Ekman grab that girl nyash. Or, you know say Ekman grab pass Hulk Hogan? The owner of the Ekman grab, a nice man called Mohammed who speaks with an Igbo accent in the clipped manner of the Hausa people, had initially refused to lend me the Ekman, despite the fee attached. He wouldn’t lend his equipment to students and would only give out to lecturers, upon which I had reiterated my Masters studentship, which equated me to Graduate Assistants or at least Final Year classreps, but he had refused. However, on meeting him, I put on my best I-am-a-respectful-young-and-intelligent-man-who-is-pleased-to-make-your-acquantance look and then, I noted his shirt which read FEGOCOMOSA. Instantly being a Federal Government College kid also, I struck up convo. I was not even born then. He gave me the Ekman grab without much ado after that, though I spent a good 20 minutes trying to divide my attention between the instructor who was explaining to me how to ignore the tutorial I had seen online and see how they use it in Nigeria, and listening to good Mr. Mohammed explain how Peak milk was 25kobo in 1979 when he came into school. Then we were on the road again, pausing only briefly to pick up our guide, a smiling Ogoni girl who attends my church and speaks the language like a native. Which er, coincidentally, she is. You see, I was sampling water from the Ogoni land, and while I would have gone a long time ago, I hadn’t for a while because A. an election was going on, and you were very stupid if you went to Ogoni land during an election, (even if you lived there). And B. I did not know where it was and I needed a guide. I got one in Hope, my church friend, who directed me to the wonderful and quite green waters of Yeghe River. So we had just gotten to the river, and she had stepped out to negotiate for safe passage. Me? I was still inside AC. Finally, I got out, and I began to regret it. All around me where very dark-skinned, muscular young lads clad in g-strings. Yes. G-strings. Ever muscle was visible, including those in the not-to-be-shown-until-after-NTA-news areas. And they had surrounded her, a blaze of fair skin in the midst of so much dark muscle. My protective instincts flared up. My protective instincts considered the strength of my arms and the flabbiness in my belly. My protective instincts went to buy bread. We negotiated, from four thousand naira, to one thousand, whereupon the leader of the band of Muscular Twenty said to the guy in the afro and glasses who was watching with bated breath and twiddling fingers (read me), “Don’t be afraid of me. I am a man, and you are a man”. I am not sure how I interpreted that statement, but I am definite, my liver also went to buy bread. I forked over the money, and we trudged to the boat, I, Eseosa and Hope. Our boatman, a tall fellow whose name, I forgot to get, but who told me he was a contractor and made me vow (silently though) that if I ever wanted to build a house in Ogoni land (for whatever reason, do not ask), I would look for and ask him if he had sharp sand for sale. He was a pole man actually and standing tall upon the boats er, prow (but at the back thing, it is called stern I think), he piloted us through the water. The boat glided smoothly though the reeds as we emerged into a beautiful place. The air was serene, noise filtered away by branches upon branches of palms and weird looking fronds till all that existed in the water that ran through that forest were the sounds of the pole occasionally hitting the boat, the swish as the bow sliced through the water and the sounds of the river; the croaking frogs, hooting calls of unknown birds and the occasional splash as frog, fish, crocodile or mammywater entered into the deep. It was awesome. I was entranced for a few moments before I recalled I had to start sampling. So I did. 30cm deep into the water for the surface water composite samples and out with my Ekman grab for the sediments at the bottom. All the while, the boat rocked, Hope kept asking questions and I kept up a running commentary on all my actions. Eseosa on the other hand held the camera for the videos and proceeded to take over 2 GB worth of selfies and videos of the awesomeness of the side of her head. One other boatman accompanied us, but with a small canoe, such as could seat only one. His place most likely was to ensure that none of us drowned. I was also very particular about that point. Both boatmen finished two blunts while we worked and most likely obtained a fair understanding of the basics of Microbiology at the same time, with the yammering, back-and-forths and other associated useless jokes we exchanged. On our way back, we spared some insight into our understanding of the UNEP report, neglecting to mention that we were Environmental Microbiologists and that people like us actually created the report (one can never be too careful about these things you know), and they told us about how it went down at the Yeghe river. But first, which one is the litmus paper? This strip or this cardboard-y thing? The Yeghe is a very long river, perhaps up to 10-15 kilometres long, but perhaps only about 15m wide at its widest point, at least as far as I knew. It is situated in Bori, and the Ogoni people who live there asides from worshipping often at the Olumba Olumba Brotherhood of the Cross and Star church nearby, use it to wash, swim and work. Work mainly consists of local dredging. The young men (read Muscular Twenty), take their boats out into the stream and ten to fifteen times a day, dive into the water at designated areas and dredge up sharp sand which they empty into the boats before going back to the shore to sell. Most of them report to a boss, but like my boatman said, “Me, I no get Oga, I be Contractor”, and I struck one more name off my list of UN-selfemployed Nigerians. I asked him how he knew which spots to dredge from, and if anyone ever contended for positions. I was sure that there were some areas which produced a lot more sharp sand than others and those guys who had bosses, surely, they would be able to muscle some other young enterprising Contractors out of the way. My boatman smiled, took a drag of his blunt. His colleague took another drag of his also, and together in almost a chorus they asked, “Dem dey sleep for water?” I got the drift. No one owns the water. I nodded. My mind whispered something. I ignored it. And it whispered it louder. We got back to land, we were happy and all smiles. We had had an adventure and returned safe. We piled the equipment into the boot of the vehicle, loaded up our samples, then I returned to get a final sample, from the mouth of the river. As I went back, a man stopped me and said, gesticulating while at it, “I want to have a word with you”. I told him I was coming and walked to take my sample, all the while wondering which pocket had my money and why the guys I had settled earlier and vanished and how I could not settle new people again and is it possible for me to swim after my former boatman and ask him to save me? He said, enunciating very clearly like he was talking to a dumb child. “I said, please don’t be anointed”. Whereupon he went on to ask me about my school and what I was. “A student,” I replied most readily, images of my desk at The Joneses and Partners Ltd banished very quickly from my mind. I left him very hurriedly, jumped back into the car and told the driver to floor it and take me back to civilization. I had six hours to plate my samples before growth will occur and my readings would get very skewed. The trip back was mostly uneventful. The day had begun fully and the Rivers people were out and the traffic had begun. Hope left us from whence we got her, and we continued in almost silence, hunger utmost in my mind. This was until I saw Japanies. It took me a few seconds to identify what was meant. I had seen a sign saying “Japanies BMW here”. We had a good laugh and relapsed into hunger, until we got to the lab. The lab was locked. Someone had taken the key and not only did the security not know where it was, they also had no idea who took it. I boiled, and fumed and cursed in Old English, which is very difficult to do, but mentally satisfying, and then I had no choice. Time was going, if I did not plate soon, I had a choice to either throw out all the water and sediment, wash it out and tomorrow morning, head back to Ogoni which is like (Lagos to Ibadan or Abuja to Nassarawa) a really long trip, to sample again or refrigerate it. As the lab wherein the refrigerator was located was locked, Eseosa looked at me, and in a very cheery voice, told me to take it home and store in my fridge. I considered the awesome Egusi soup in the fridge, the lack of power supply in the country, the fuel I had just bought at N115, and decided above all else, that it would not pain me. Kai Fada, I would not get anointed. 1. 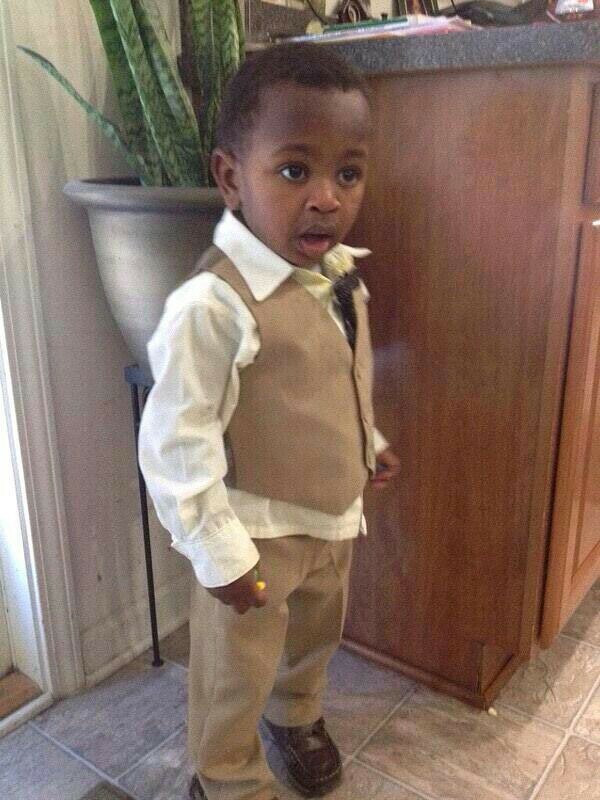 You were waylaid by illiterate Ogoni boys and you could do nothing but pay settlement..
Namunistick!…. I twale u ooo… U 4rm way dt way de do sharp sand business 4 dis way!…. Boss!… Na u be BOSS! Very funny! you really do have a good memory for you to have remembered everything. its good sha, keep it up. I must say I had fun yesterday and also learnt a lot from that journey. Heeeeyyy. Hope. Our (because what is Christopher’s on this blog is almost mine) Ogoni church friend. Helloo. The way this your bisexual thing is shining these days..
Sure? I think I omitted a few lines about how an Ogoni girl was scared of the water LOL. Lol. 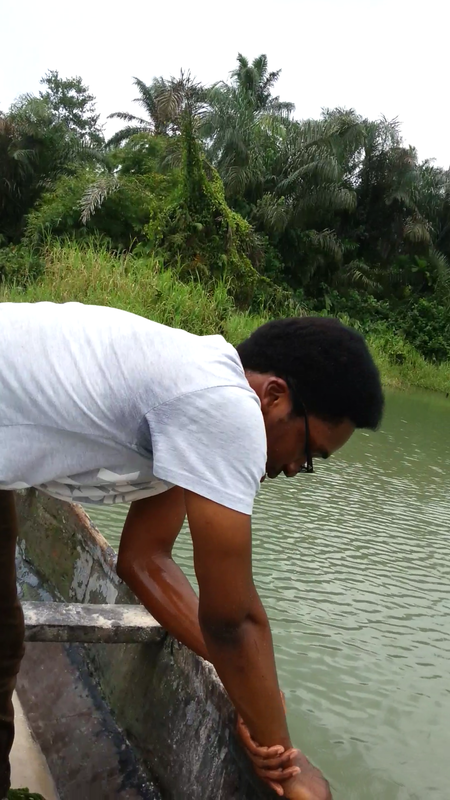 It’s quite refreshing to read some fresh Ogoni water, especially when it is of a real encounter. Why fret? I deduce ‘Japanies’ is an alloy of ‘Japan(ese)’ and ‘Companies’. I’m glad I read this just after siesta, it goes well with this apple. Cheers. Right? 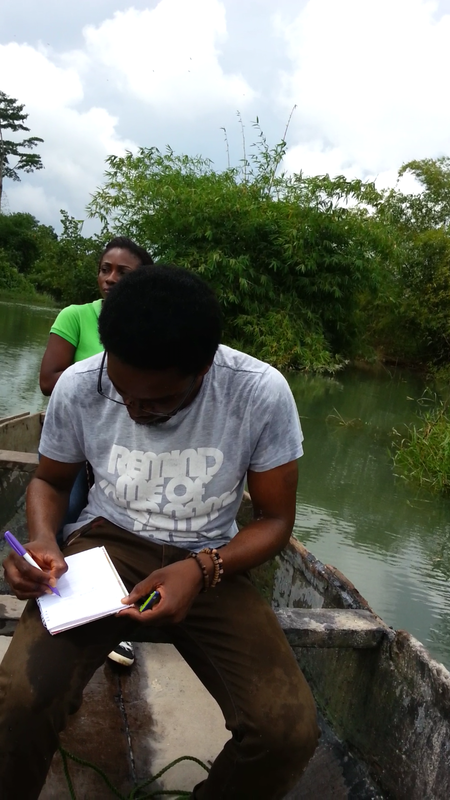 Not every time read about UNEP report and deterioration of the Ogoni land, once in a while, hilarious canoe jaunt. “Japanese + Companies” now why did I not think of that? I first thought Pastor Jay was around when I saw the title. See my jotter and pen uselessly staring at me. I was shocked reading this. Still am. First time you’ll put something that is not Nigerian Jackie Chan or (in recent times) a Mount Zion flick. This is (correct me if I’m wrong) the first post you’ll write about yourself. I want more. Please, I do not write Mount Zion flicks or stories about Nigerian-Taiwanese half-castes please. Chinese film-trick cannot carry my scenes and my characters wear ear rings and watch TV please. All in this life’s journey started as clips from this (my) life’s journey, but Popular Demand..na so I go commercial. Maybe if you check the first twenty posts, I think? hi teleola, are u sure what is his is also yours? or are you his twin? Heeeey! Thanks for following bro! Kris, one of these days you need to show me what “body fuming in old English looks like “.